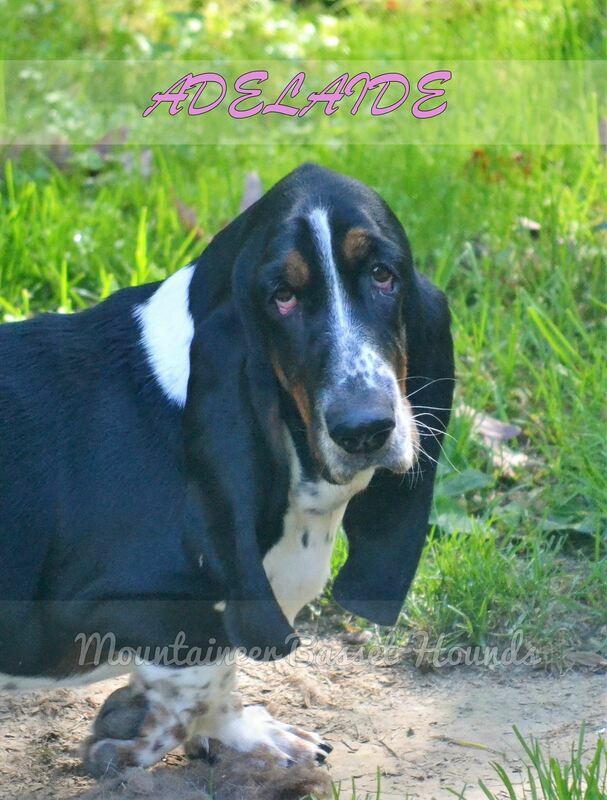 Here in the mountains of Wild Wonderful West Virginia is the home of Mickey Mouse, Chloe Girl, and Minnie Mouse, 3 of the best AKC Basset Hounds around (I am biase though)! Chloe joined our family in 2007 after we suffered the loss of our yorkie Taz. She was a GREAT help in soothing our hearts. Mickey joined our family in 2009 via South Carolina. He is a fun loving "loverboy"!! 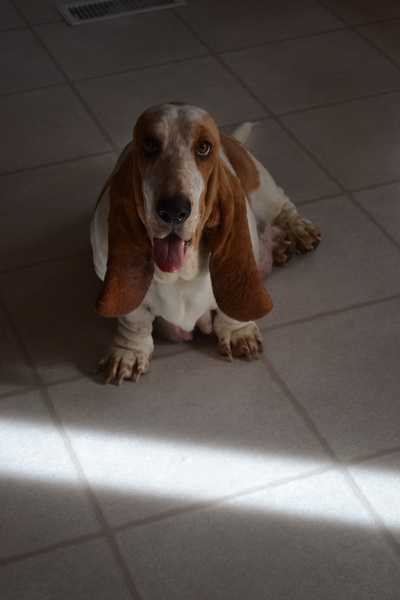 Pictured above is our newest addition Minnie Mouse Minster who joined us July 25, 2010. 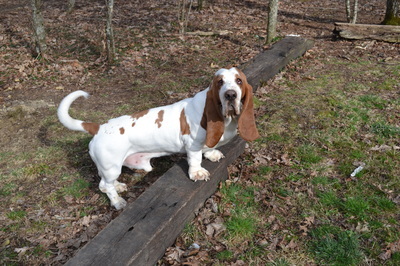 She is 100% European and came to us from the Smokey Mtn. Bassets family in TN. She is such a cutie pie and already loving up on everyone! She has many champions in her background. We have welcomed a new addition to the family..... Layla Loo Loo joined the pack Aug. 9, 2013. She has come all the way from the Queen's Hermelin Kennel in the Czech Republic. She has an impressive pedigree with both her parents being multi-champions in the show ring! We are very happy to have Layla become part of our family! This February 2015 we welcomed one of our very own Mickey/Minnie pups into the pack. His name is Ganon....check out his NEW page! He will be our next generation stud! In May of 2015 we also welcomed Perfectly Pumpkin into the pack, be sure to stop by her page! 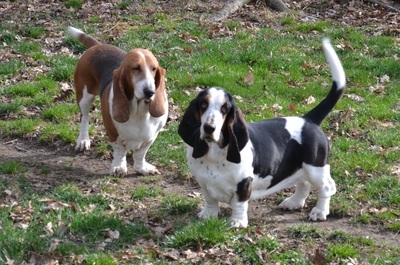 We added our 7th Basset Adelaide to the pack in Jan. 2017, she is the daughter of Layla and is a gorgeous girl!! 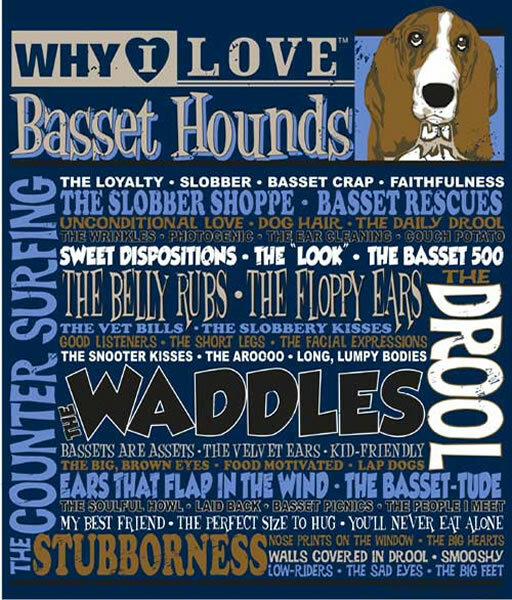 Our Bassets are more than just pets they are family! They are inside/outside dogs and whenever they can sleep in bed with us they will! They love to hog the covers!! Raised with our 2 children they are getting attention all the time and when they want more they will sure let you know it! They are a joy to our family and we wouldn't have it any other way!!! 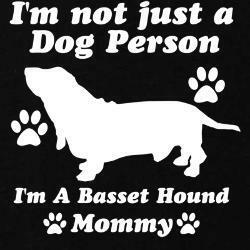 Our focus is on our dogs and the breed as a whole. We may have one litter a year and if not that is ok. When we do have a litter we see to it that each puppy is given the up most care, they are part of the family and we enjoy them so much!! We also appreciate the families who have given our puppies loving homes and find so much joy in the updates they provide us on Facebook. 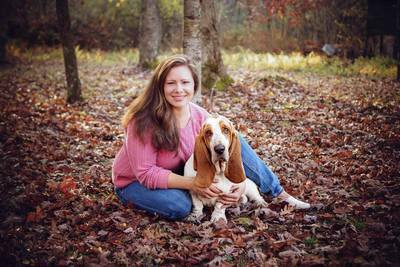 If you would like to chat with any puppy owners please join us on our group Facebook page. Also press the Facebook button above and "LIKE" our page to get fast updates!! New Puppy Parents be sure to join the Group page below to post pictures and updates of your puppy! Puppies should arrive between Feb 7th to the 10th. 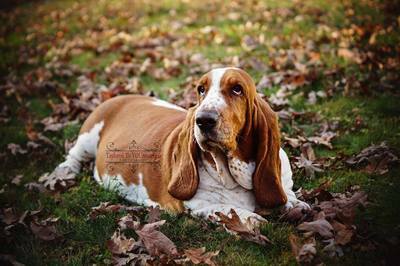 Breeding will take place this week between my girl Layla and a male from a past litter named Rogan. If breeding takes pups will be due in Feb. If interested please fill out puppy application. We have 2 litters on the way...read more about it on the Puppy Litter Information page!